What is a HUD Home Inspection? 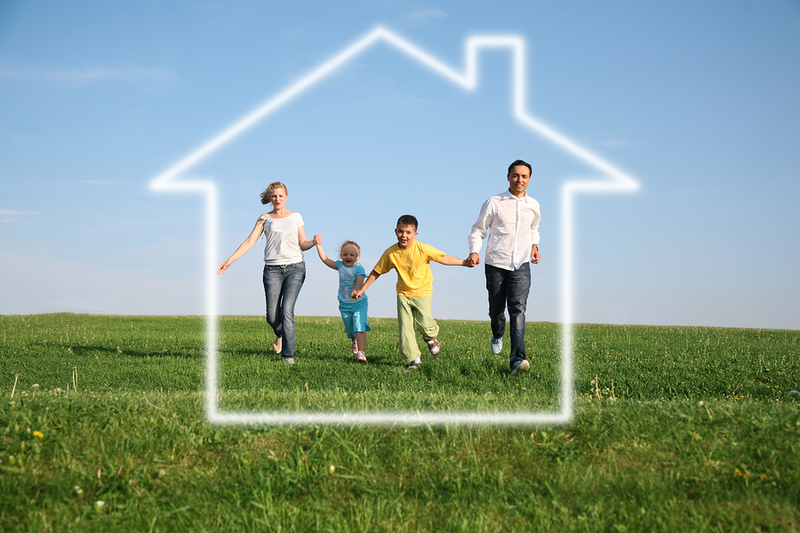 HUD believes that affordable housing should be available to everyone. The Department of Housing and Urban Development, more commonly known as HUD, helps people who need assistance find housing that’s both decent and affordable. 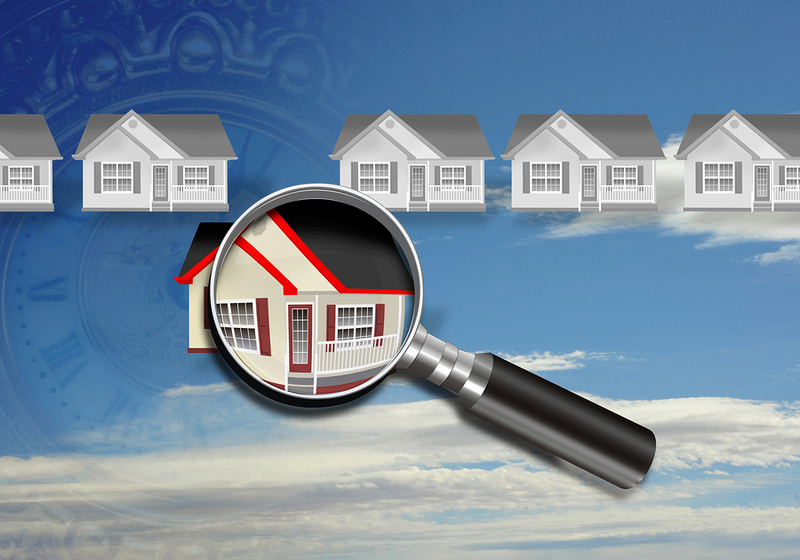 Part of determining which properties qualify is the HUD home inspection. Low-income housing might not be the fanciest, but HUD sets fairly strict requirements for any property to qualify. The Housing Choice Voucher Program allows families to choose their own living arrangements, as long as the home meets HUD standards. These standards are known as basic Housing Quality Standards, or HQS. HQS sets the standard of quality, which HUD has determined is the minimum necessary for the health and safety of residents. While the standards might not be high, they are strict. They apply to apartments and single-family homes, as well as shared housing in group environments. 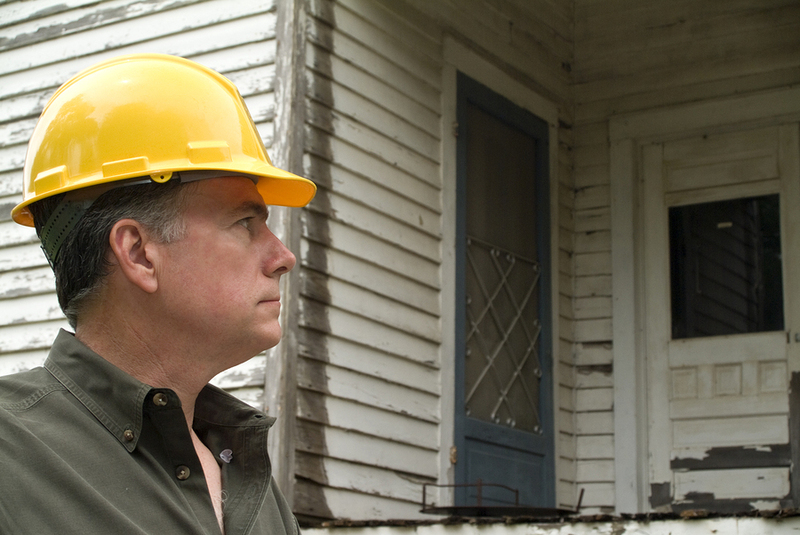 An inspection ensures that all HUD-approved properties meet basic human needs. Although the inspector must report on those requirements, he is also expected to use good judgment when reporting possible hazards. For example, if a hazard exists in an area that is not required to be inspected, HUD expects the inspector to decide whether or not it’s important to note. Conversely, if a possible hazard would only be a danger in the presence of children, the inspector may decide to omit it. You can read in depth about HUD inspection requirements at the guidebook link above. HUD is looking for more than a few good men and women. The Department of Housing and Urban Development accepts inspectors from different backgrounds, but they must first complete the Uniform Physical Condition Standards (UPCS) inspection training. This training course is designed to teach existing inspectors how to conform to HUD standards. It’s not a program for people without inspection experience. The Department of Housing and Urban Development helps low-income families find and secure safe, affordable housing. The key ingredient is “safe,” and it’s only through an inspection that a home can be approved. ICA School gives you the training that you need to become a home inspector. From there, you have even more options. You could decide to specialize in a concentrated market. Or you might think about furthering your training to become a HUD home inspector. Whatever your goals, we can help you achieve them. Click here and enroll now.